PRIME ENGINEERING IS A TRUSTED AND WELL-KNOWN NAME WITHIN THE MECHANICAL ENGINEERING INDUSTRY. 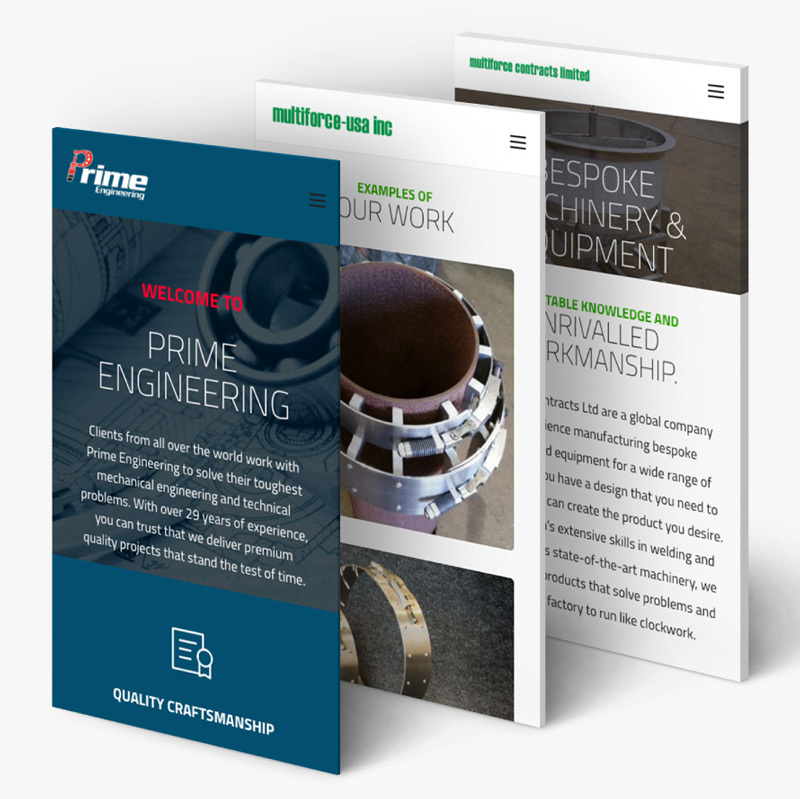 Prime Engineering approached Ronin for a responsive website design and a new digital marketing plan. When approaching their new look and strategy we recognised it was important to showcase the quality of their work, and their years of experience as a leader in their industry. 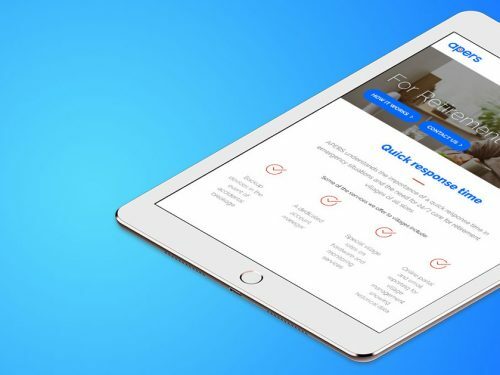 To showcase this expertise we created a slick, modern and professional site which demonstrates to their customers that they are equipped to tackle any mechanical engineering problem. 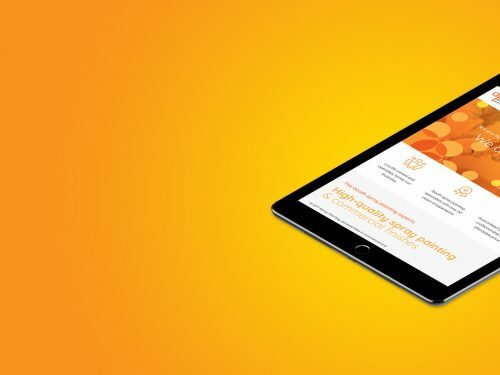 Prime is a leader in their industry, so we emphasised their experience and quality of work by showcasing that work throughout the website. To illustrate their experience as a point of difference, we used images from their projects to showcase the quality of their work. We used lots of visually engaging parallaxes and case studies to emphasise the variety and quality of work produced by Prime Engineering. 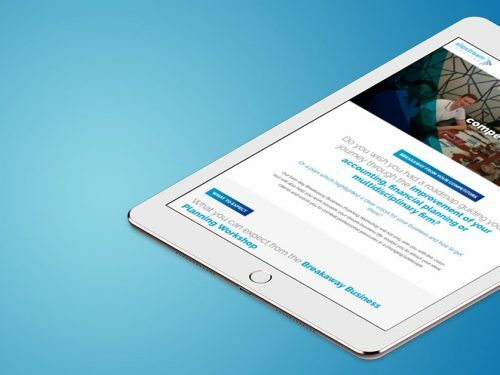 After developing the Prime Engineering Australia website, we diversified the same digital strategy across two websites for their international companies in the UK and USA. Trading under different names (Multiforce Contracts Limited and Multiforce-USA, respectively) meant these websites needed to reflect a similar style to Prime Engineering whilst still being tailored to their individual target markets. 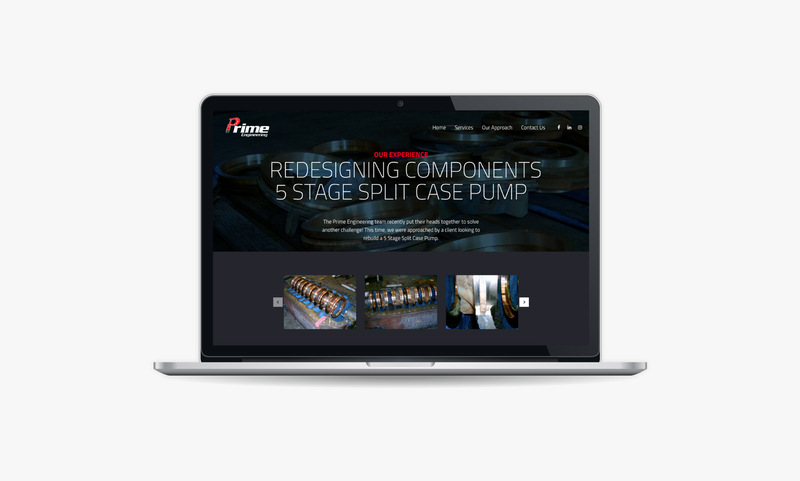 To achieve this result, we mirrored the website design used on Prime Engineering across both Multiforce Contracts Limited and Multiforce-USA Inc. Imagery, graphics and copy were then used to differentiate the businesses and market them to the UK and American demographics.